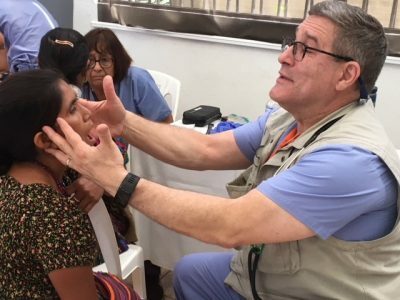 The Making a Difference Foundation, in partnership with A Broader View Volunteers, is providing medical and dental professionals an opportunity to participate in a medical mission trip to Quetzaltenago, Guatemala. Quatzaltenago, commonly referred to as Xela, is a city in Guatemala’s western highlands. Set at 7,640 feet above sea level and with the Santa maria active volcano as a backdrop, Xela is a beautiful city with rich Mayan influenced culture. Xela is surrounded by numerous rural communities, whose inhabitants are almost entirely indigenous. These communities have extremely limited access to quality services due to high cost of care, language and cultural barriers, and the great distance to travel to reach a hospital. A Broader View Volunteers partners with a network of primary care health clinics to offer care free of charge. These centers offer quality and affordable healthcare, health education, clinical care, and community outreach. Volunteers working on the medical project can get hands on experience working with local doctors and nurses in small local clinics for the poor, providing check-ups and basic medical care in poor communities and at orphanages. Providers can expect to be sent on medical brigades, including ambulance & rescue, to more rural locations. 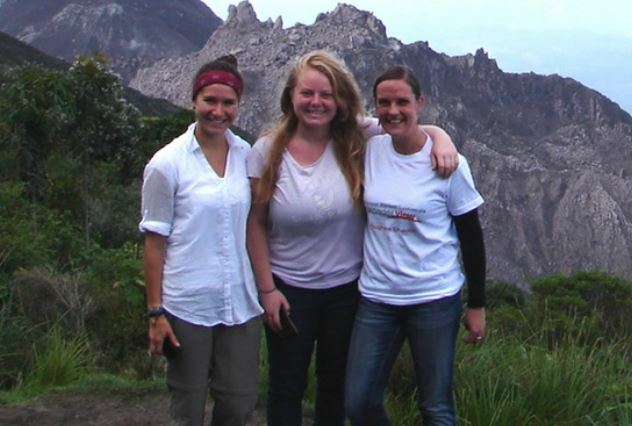 This volunteer experience is unique as providers will be housed through ABV’s homestay program. Volunteers will live and work with local families in clean, comfortable, and safe neighborhoods. This level of immersion promotes volunteer inclusion in the daily life of the community.